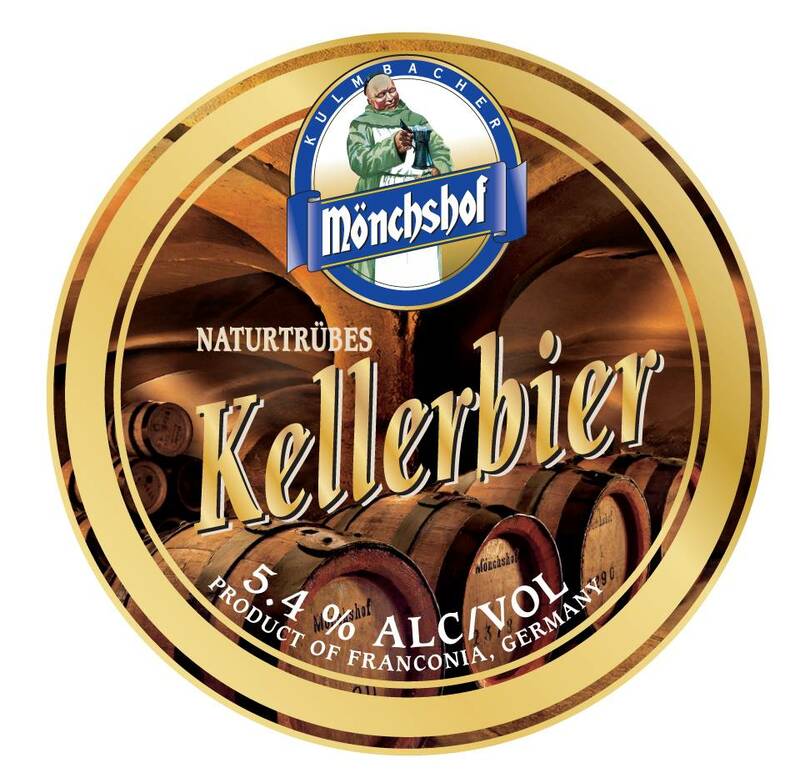 "Mönchshof's centuries of brewing tradition and the love of the original brewing art is to thank for the naturally cloudy Mönchshof Kellerbier. 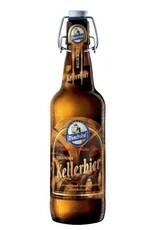 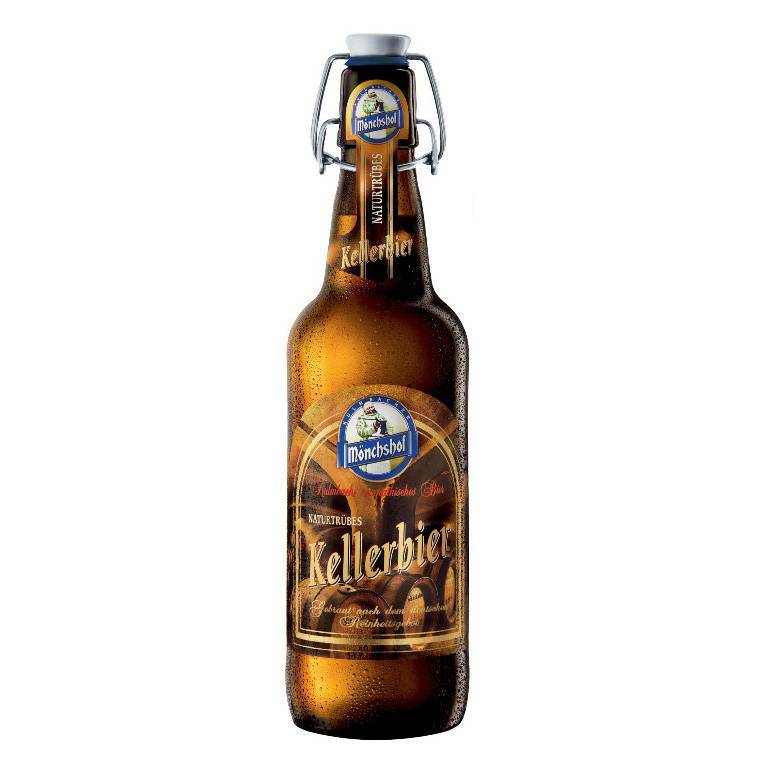 Its amber-like colour and the balanced mild taste mean that it appeals especially to fans of unfiltered Zwickel beers. 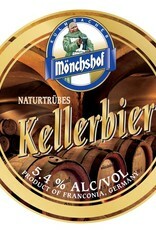 A traditional Mönchshof speciality beer."